There is nothing bad in receiving opinions and solution from other people. It is often the human nature to communicate and feel comfortable in talking to others. You might be given solutions with the best intent there is a great power in a pure and uninterrupted outpouring and that comes only with journaling. Studies have proved that writing as a part of language learning has a positive correlation with our intelligence. When you write, you have a natural urge to search for words that are new. It helps increase your vocabulary and helps to increase your intelligence. Not just the IQ but journaling also helps to increase your emotional intelligence. It helps process your emotions and increase self-awareness. When you become aware of your internal familiarity, you develop a bridge of empathy and better understand what others are experiencing. Science has proved a strong relationship between hand and your brain. It is because your words are representations of the ideas that you have in mind. The formation of these letters causes your mind to compose or re-compose these ideas when you are writing. Discipline plays a very important role in all the areas of your life. When you set aside time to write, you act in a disciplined manner. The more you practice it, the more you strengthen it. It helps to keep your workplace clean which leads to keeping your bedroom tidy and develops into other better habits. 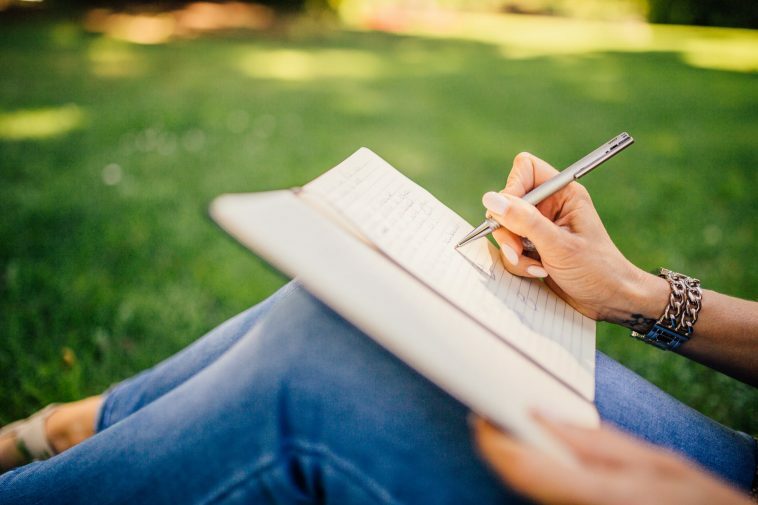 When you write, you become better at explaining because writing has a critical connection to speaking. This is why journaling is described as a form of written communication. With improved writing skills, you become better at speaking too. The thoughts present in your mind usually make you suffer from anxiety and depression. But when you write them on a piece of paper, it takes you on a route to heal. It helps loosen up your emotional blockages and make your experiences graspable. This is the best way to free you from mental traumas and lower anxiety through the emotional release.